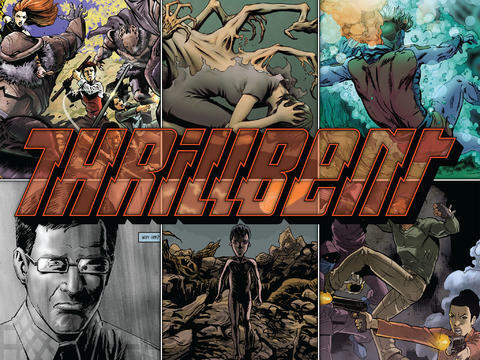 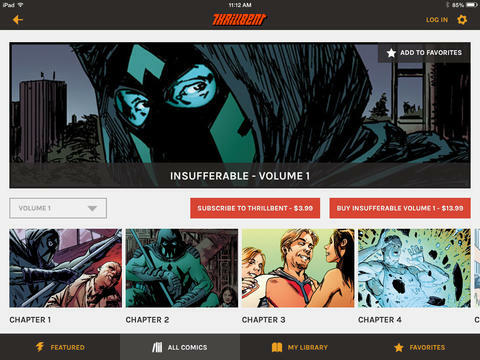 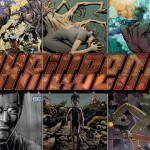 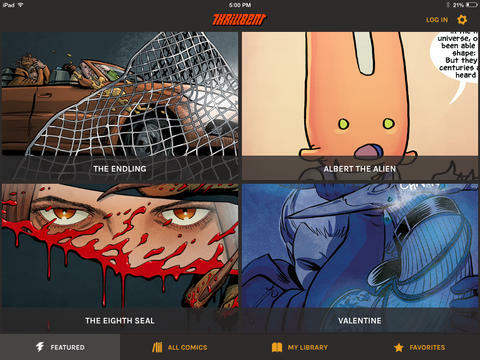 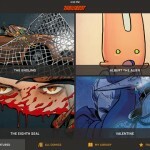 In conjunction with Thrillbent, we developed the Thrillbent Comic Reader app for iOS. 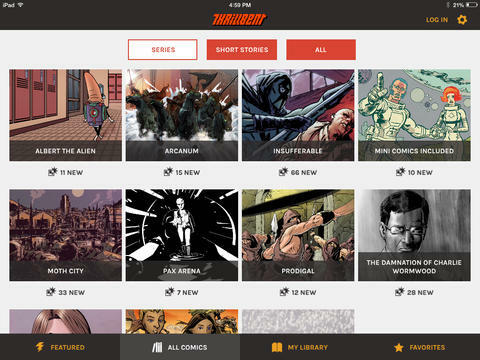 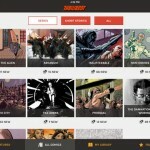 The Thrillbent Comic Reader app provides original content updated weekly, and provides a single app you can use to read ALL your comics. 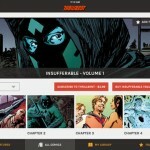 Minimalist provided development services for the iOS application, and worked to create services on top of the Thrillbent CMS for the app to consume.